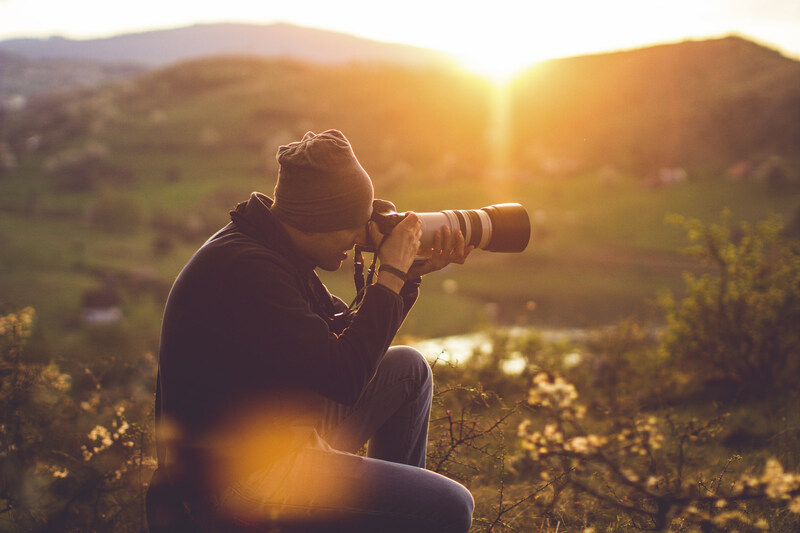 Whether you’re a newbie photographer that just doesn’t know where to start or a seasoned pro that’s hit a creative wall, there is always room to improve your craft. But approaching learning is sometimes an overcomplicated mess with photographers seeking out an elixir that will solve their problems and magically make them a better photographer. Rather than chasing pie-in-the-sky solutions, give one of these practical tips a try that you can tackle right now, today. The more you go out and shoot, the better you will become. It’s a simple matter of setting aside time each day - even a few minutes - to practice your skills and learn new ones. Read a tutorial on a photography website and go out and practice what you’ve learned. Have a look at the work of a photographer you admire and attempt to emulate their style. 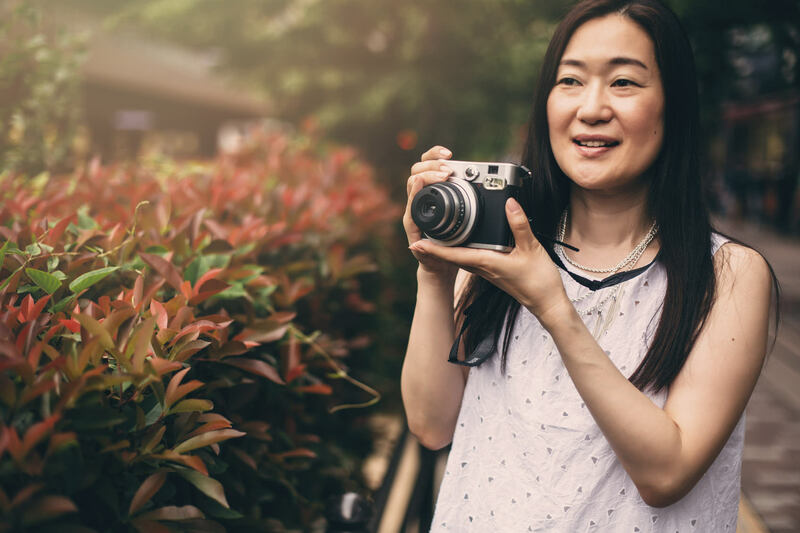 Take part in a photography challenge to see what new skills you can acquire. The point is to have your camera in hand, every single day. Do that, and your images will soon begin to improve. Building a network of other photographers around you is one of the quickest ways to improve your photography. 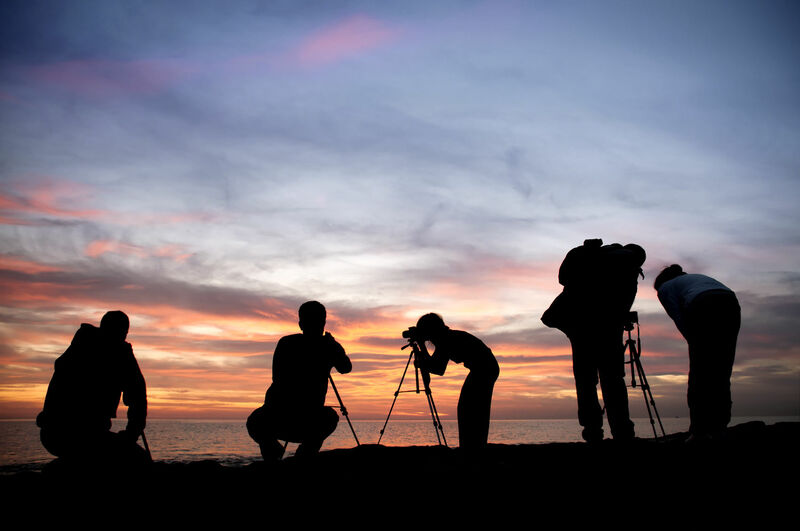 Doing so gives you access to other enthusiasts that love to talk shop, share ideas, offer constructive criticism, and go out on adventures to shoot images. 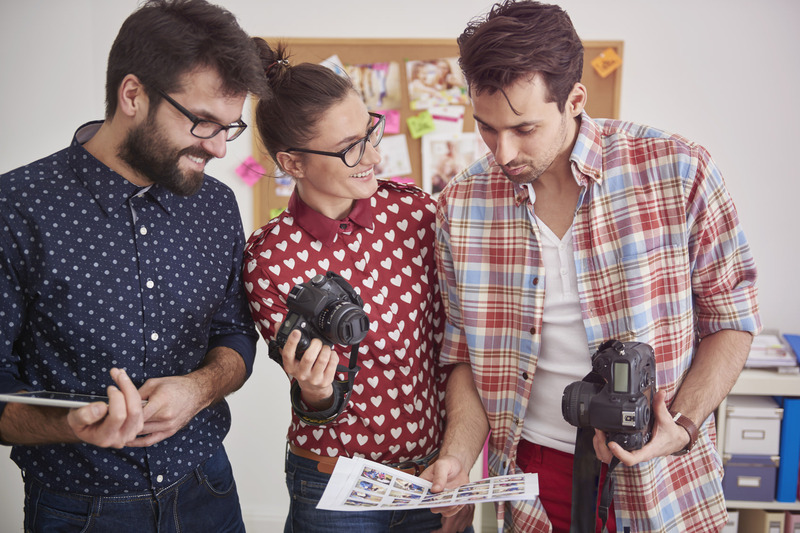 Whether you connect with others via a photography website, a local photography club, or something in between, joining a photography community will help you grow as a photographer. If you really want to improve your photography, you’ve got to step outside your normal routine and explore photographic exploits you’ve never before considered. If you’ve only ever shot landscapes, try your hand a portraiture. If you’re a wedding photographer, spend a day photographing wildlife. Doing so forces you to look at things with a fresh eye - and with different camera settings too. The results are a fresh perspective and a better understanding of how your camera operates as well. 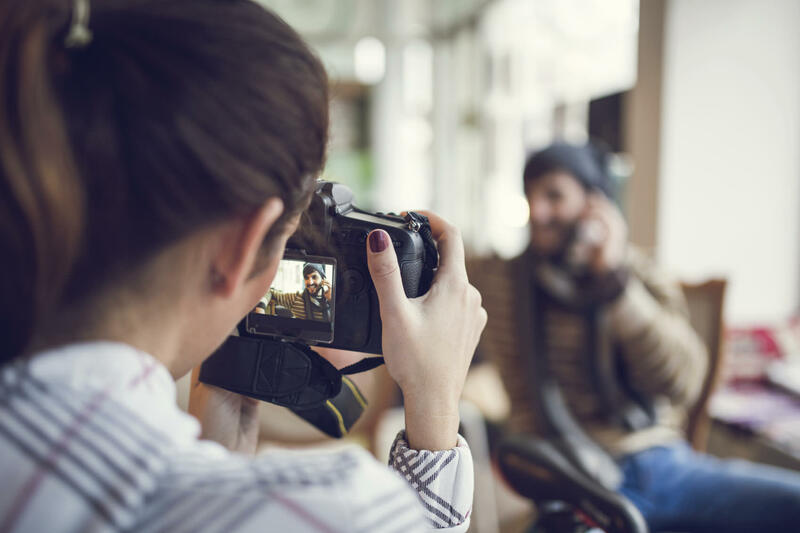 Though digital photography is convenient, the problem is that taking a virtually unlimited number of photos can cause your work to be muddled. Rather than thinking purposefully about the photos you take, there can be a tendency to fire off images like a machine gun without much regard for composition and other technical aspects of creating a top-notch image. Instead, the next time you’re out taking photos, challenge yourself to take only a certain number of images - say 30. Doing so forces you into giving greater thought to each frame, much like the film days of photography. You can’t waste one of your precious shots, and with greater thoughtfulness about what you’re doing should come better, more creative images. The instant you think “I’ve got this” is the moment your work plateaus. Without constant education - learning new skills, honing existing ones, and staying active in the photography community, to name a few, you will soon become unteachable. Don’t be a know-it-all. Keep your mind open to new ideas. Be willing to change the way you’ve done things for years. Doing so will open you up to creative avenues that are sure to improve your photography.